Today we had recieved a news tip via email that Sony will now close the Digital Comics store due to a change in heart. 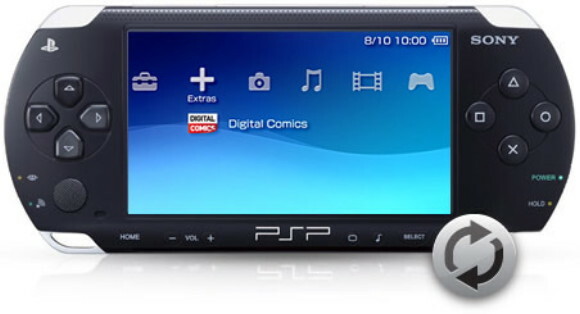 They stated "Hi everyone, we have some sad news for our PSP fans, especially those who have enjoyed all the great comics available from PSN Comic Store. From the 30th October 2012 you will no longer be able to download new content from the Digital Comics store. Those of you who have previously downloaded content you can still enjoy it and why not stock up before it closes at the end of October? From mid January you will not be able to re-download your previously purchased comic content. You can, however back up your content using Media Go. We apologise to fans for the change and thank you for your support of the Comic Store for PSP."